STS Technical Services is hiring Airworthiness Inspectors in Savannah, Georgia. 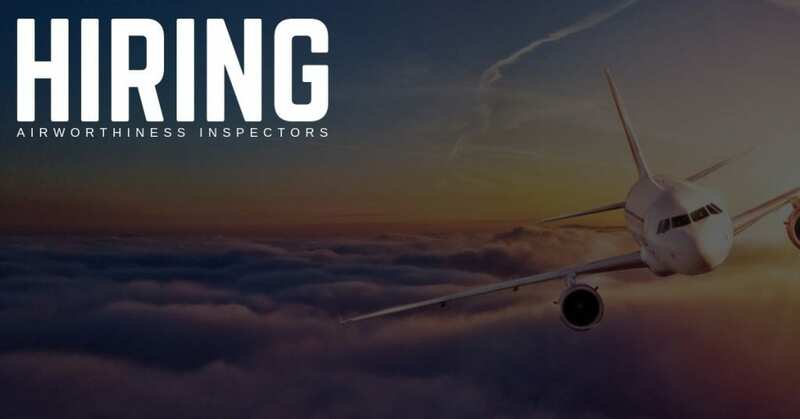 The Airworthiness Inspector physically inspects aircraft, aircraft components, and reviews paperwork to ensure that workmanship meets acceptable standards of quality, and that customer aircraft are returned to service in an airworthy condition with all required documentation properly completed and filed. High School graduate/GED. Airframe and Powerplant License required. Four (4) years aircraft experience on large/mid-size aircraft. Proficient in the utilization of Federal Aviation Regulations, FAA forms and documents. Proficient in blueprint reading and interpretation, shop mathematics and QC Procedures. Responsible for all Quality Control inspections on aircraft/components in the Repair Station. Completes inspections of aircraft, engine, and component repairs and alterations to ensure conformity to FAA approved/acceptable data. Coordinates mechanical, electrical and inspection requirements on the aircraft during maintenance or outfitting. Keeps accurate, neat and legible records of the work performed on aircraft/components. Coordinates throughout assigned jobs with RTS to ensure accurate aircraft records are produced in a timely manner. Conducts audits of maintenance documentation for accuracy and completion on all aircraft prior to approval for return to service. Ensures aircraft/components are airworthy prior to any flight activities. Mentors technicians on effective documentation. Communicates with management as required to identify work assignments and delivery schedules. Continually monitors repair station compliance with FAR Part 145 and the FAA accepted site Repair Station and Quality Control Manual. Completes FAA required conformity inspections and complies certification data for presentation to the FAA for approval. In support of aircraft certification and final phase testing, may include flight tests on aircraft as required. At STS Technical Services we offer a comprehensive benefits package to all employees, and candidates of every background are encouraged to apply. If you have questions about pay rates, benefits, etc… please contact us at 1-800-359-4787. Thanks so much, and we look forward to hearing from you soon!